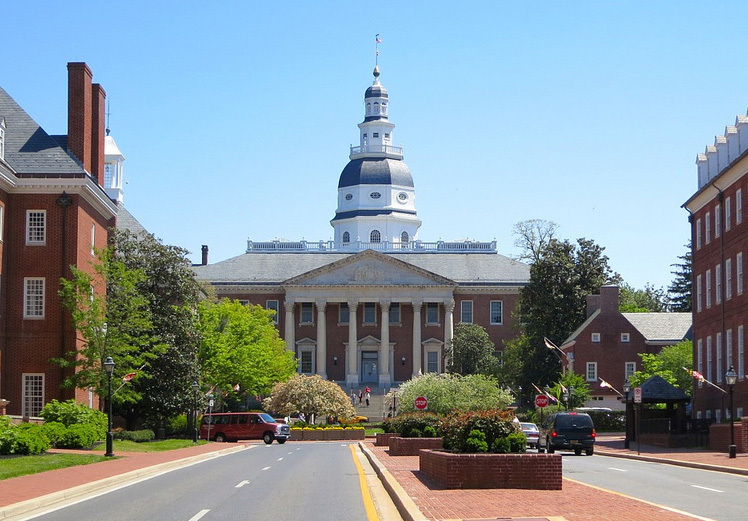 Maryland State House in Annapolis; photo by S.L. on Flickr (noncommercial use permitted with attribution / share alike). 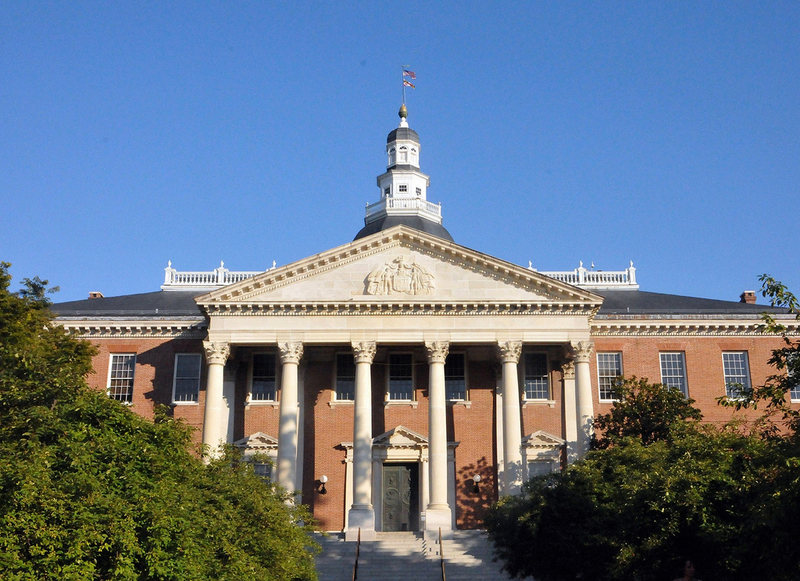 Maryland State House, Annapolis MD: Capitol of the United States between NOV 26, 1783 - AUG 13, 1784; photo by Frank DiBona on Flickr (noncommercial use permitted with attribution / share alike). Video of Come Visit Annapolis!